Our own Sean Fallon guested on episode 10 of The Cinema Joes Podcast. 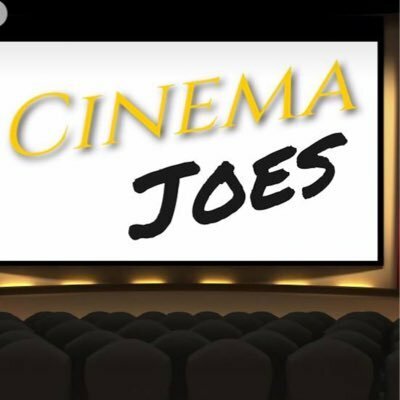 Cinema Joes is a show where three average Joes talk about movies with the occasional special guest. For episode 10 they talked about Blade Runner and Blade Runner 2049, which formed a jumping off point to talk about belated sequels and revivals of franchises long thought completed. There are definite differences of opinion about the Blade Runners and a lot to say about sequels and how a filmmaker can stay original while following another filmmaker’s work. The podcast is available on iTunes here and can be followed on twitter: @CinemaJoes. Thanks for the chance to guest on the show, Joes, and hopefully it will be the first appearance of many more to come. David Shreve discusses ID4 on Pan Tilt Zoom!